MANDIANT Memoryze is free memory forensic software that helps incident responders find evil in live memory. Memoryze can acquire and/or analyze memory images, and on live systems, can include the paging file in its analysis.  image a process’ entire address space to disk. This includes a process’ loaded DLLs, EXEs, heaps and stacks. specify the tunctions imported by the EXE and DLLs. specify the functions exported by the EXE and DLLs. specify the functions the driver imports. specify the functions the driver exports. output all strings in memory on a per driver base. identify hooks (often used by rootkits) in the System Call Table, the Interrupt Descriptor Tables (IDTs) and driver function tables (IRP tables). Memoryze allows the analyst to perform a broad survey of what is running on a system when executing against an image. For the broad survey, Memoryze can identify all running processes and loaded drivers. In the case of processes, the analyst can delve deeper to find all ports open by a process, all strings used by a process, and all open handles of a process – to include filenames, Registry Keys, and many more. To identify all processes with their associated memory sections, type “Process.bat –sections true”. This could be used to find all loaded DLLs. To identify all processes with their associated strings, type “Process.bat –strings true”. Warning: The output is very large and the audit may take tens of minutes if ran against every process. To specify a particular process type “Process.bat –pid -strings true”. To really delve deep into an individual process, you can specify the PID and include all of the parameters listed. ”. This list could be compared to the list of drivers reported by DriverSearch.bat to find hidden drivers. The reverse engineer can now acquire an image of a process or driver with all its binary sections from physical memory. This allows the researcher to avoid anti-debugging techniques employed by malware and reconstitute the process or driver from memory to disk to be used in the researcher’s favorite disassembler. Rootkits often cloak themselves by hooking vital portions of the operating system. Memoryze can detect these hooks; however, the presence of a hook is not always malicious. Many security products also hook the operating system to enforce stricter security policies. Memoryze can identify hooked kernel components such as the System Call Table, the System Call functions themselves, and portions of all the Interrupt Descriptor Tables (IDTs) on the system. Device drivers also expose several functions that Memoryze checks. To check for hidden processes, you could compare the output from Process.bat to other process listing tools such as Task Manager and look for differences. Memoryze can also do rootkit detection by looking for the presence of hidden drivers. By comparing the output of drivers from DriverSearch.bat and DriverWalkList.bat, you can identify drivers that were hidden. Note: Some entries that are in DriverWalkList’s output will not exist in DriverSearch’s output. This is not evidence of something hidden. Kernel level DLLs and EXEs like HAL.DLL and NTOSKRNL.EXE will not be displayed by DriverSearch.bat. 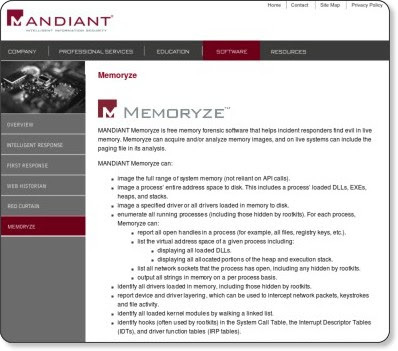 0 comments for "MANDIANT Memoryze is free memory forensic software"